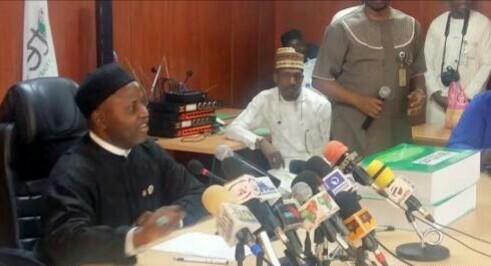 Abdullahi Baffa, former executive secretary of Tertiary Education Trust Fund (TETFund), has accused Adamu Adamu, President Buhari's minister of education, of being behind his sack. He said Adamu accused him of corruption and speaking to the press without permission. 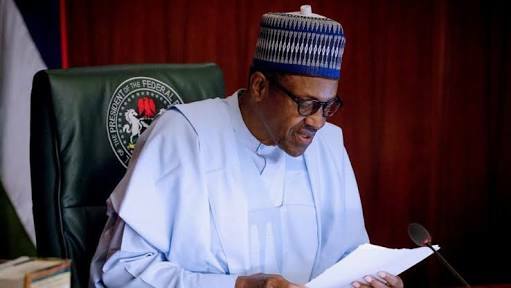 President Buhari fired Baffa on Tuesday and immediately replaced him with Suleiman Bogoro, the agency’s former executive secretary. In an interview with BBC Hausa Service, Baffa said it was not the first time the minister asked the president to relive him of his duty. “On Friday night, I was informed at the Presidential Villa that the minister of education came with a letter reporting me to the president,” he was quoted as saying. He said he had learnt of his removal as well as of the “unfounded” allegations levelled against him from presidency sources. According to him, “I asked what was my offence? They alleged that the offences were inaccessibility, insubordination and speaking to the press without the minister’s permission. Baffa also denied that he had ever received a contract or kickbacks from tertiary institutions in the country. He said the termination of his appointment did not surprise him because of the misunderstandings he has had with minister, over issues of requesting bribe.